Finally, the house is neatened up and lights out at 11:00 pm. 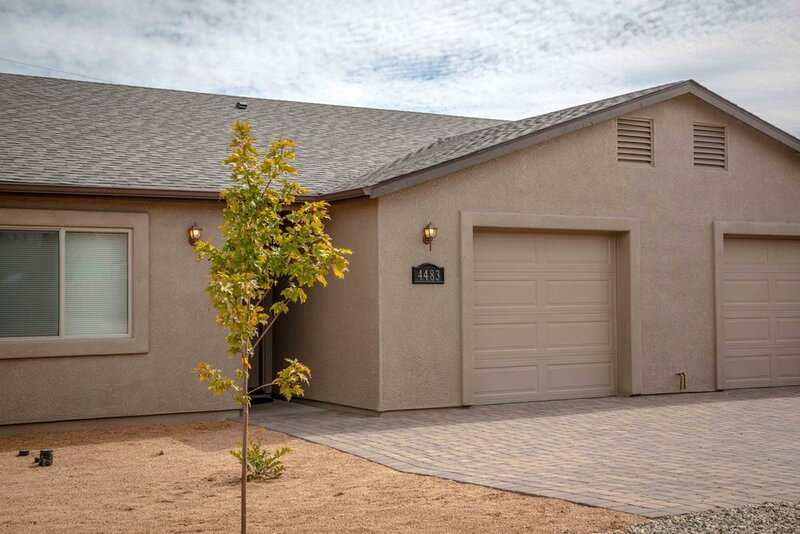 Our patients work very hard at Granite Mountain Behavioral Healthcare and we feel as though it is our part to provide large, comfortable houses for them to rest and reside after long days of work. For the ones who like to enjoy their weekends, we feel as though the proper balance of clinical and accountability work mixed with endless activities on the weekends sets up great for a beginning to a new journey.